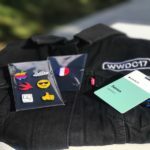 It’s Monday, June 5, 2017, and that means it’s the kick off for Apple’s Worldwide Developers Conference (WWDC), known as WWDC17 this year. 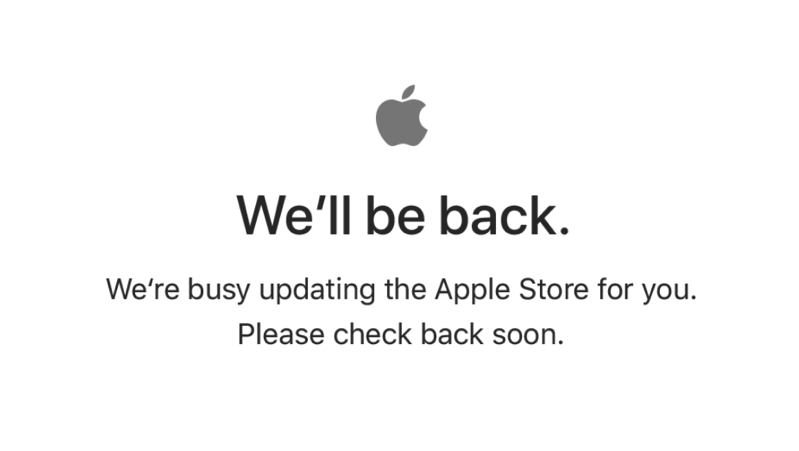 Ahead of the keynote set for 10AM PDT/1PM EDT, the Apple Store is down, suggesting new products and/or refreshes await (get your wallet ready). The Apple Store went down at roughly 5:35AM PDT/8:35 EDT. Apple is expected to announce a new 10.5-inch iPad Pro, refresh its MacBooks and possibly unveil a Siri speaker of some sorts. The keynote streams live at 10AM PDT/1PM EDT in San Jose and we’ll keep everyone updated with today’s announcements.